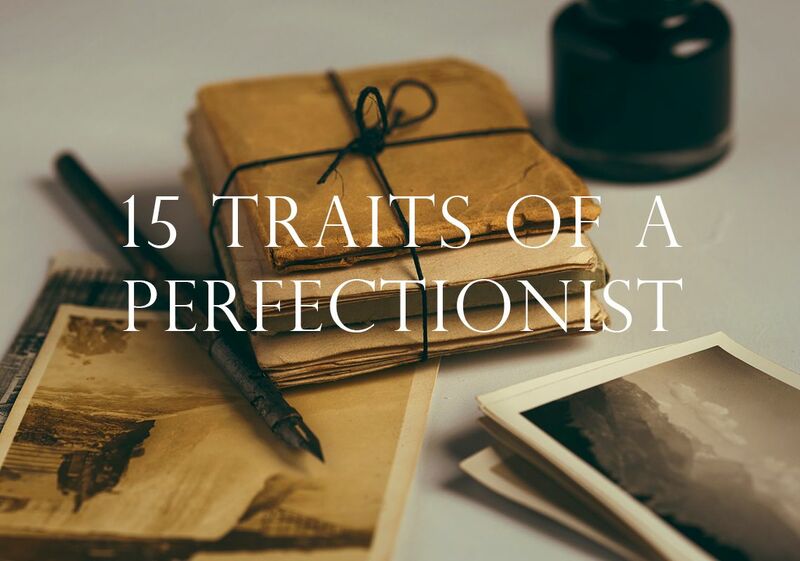 These are 15 common traits that would describe a perfectionist. Do any of those ring true to you? Sometimes you are so concerned about getting one task done perfectly that you don’t have time to complete the rest of your work. Perfectionism is often driven by shame and fear. It’s a mask that struggle with perfectionism wear so as to receive their self-worth from others through their flawless execution and performance. It says that you are no enough. How to let go of this mask and renouce the voice of perfectionism? I’ve started a whole series on it. Previous Previous post: Is Perfectionism Keeping You On The Sideline? Next Next post: How dare you speak to me like this!